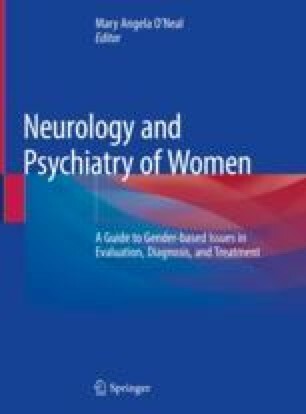 Selecting the appropriate neurologic imaging modality for evaluation of a pregnant patient is a common challenge faced by medical providers. It requires balancing the benefits of using the technique that provides the greatest diagnostic utility with the potential risks to the fetus which that technique may incur. This decision process is made more difficult by the lack of high quality human studies to date that have evaluated the safety of these different imaging methods. The aim of this chapter is to review the available literature on the most common neurologic imaging modalities and their use in pregnancy, in order to provide guidance on selection of the optimal imaging choice in different clinical situations. Manual on Contrast Media v10.3 – American College of Radiology [Internet]. [cited 2017 Oct 25]. Available from: https://www.acr.org/Quality-Safety/Resources/Contrast-Manual.